Kim devotes her time and energy to helping free Alice Johnson from prison; Khloe stresses about spending her first night away from True; Kanye finds himself in hot water over some controversial comments. Clip: Proof That Kris Jenner Is All Our Moms | KUWTK | E! 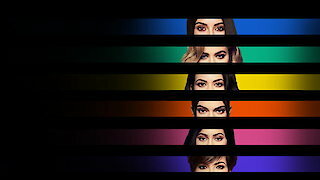 Keeping Up with The Kardashians, Season 15 Episode 16, is currently available to watch and stream on E!. You can also buy, rent Keeping Up with The Kardashians on demand at Hulu, Vudu, FandangoNow, Google Play, iTunes online.